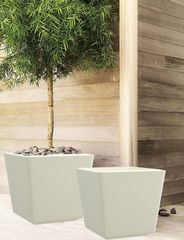 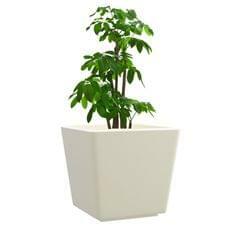 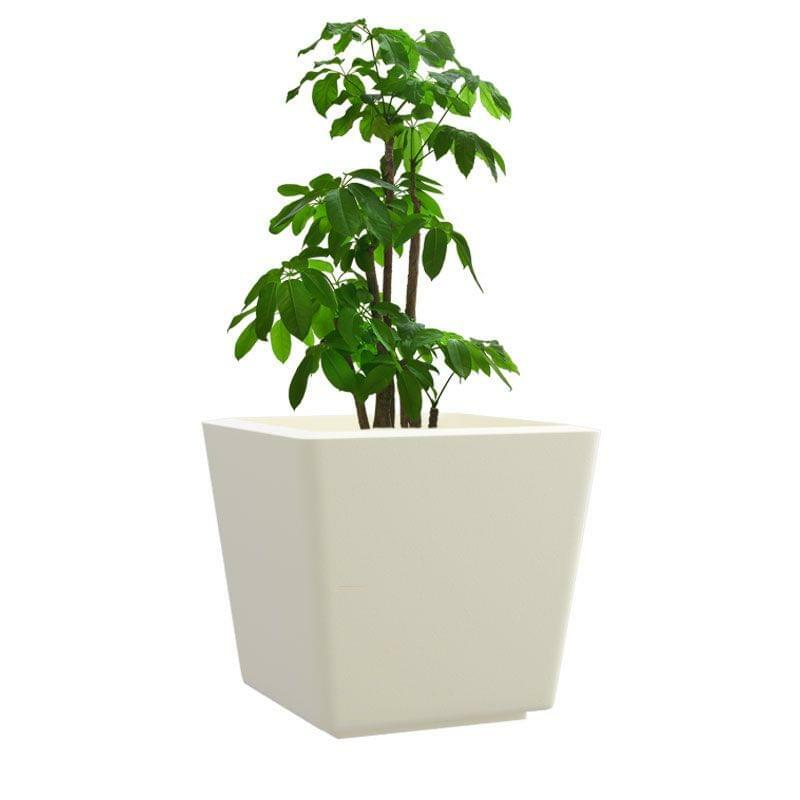 Applications:The Gk Square planter is an element of artistic innovation. 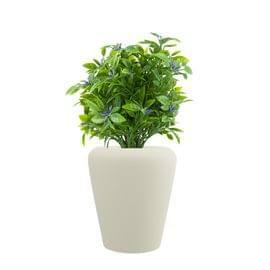 We recommend creating magic with it in the centre of your coffee table or on a shelf in the study/office. 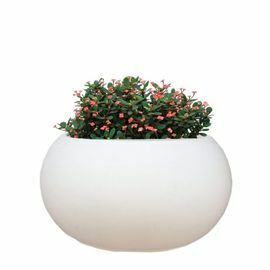 Couple your planter with colourful tea lights or knick-knacks to create a vibrant centre-point, or let its minimal colour amplify your style. 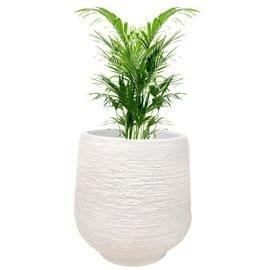 The larger sizes are ideal to create an oasis of calm in your balcony or front porch. 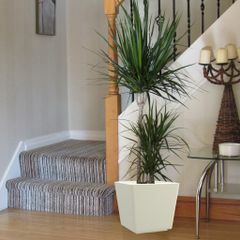 Suitable for both indoors and outdoors, we recommend low heighted plants with distinctive profiles such as palms or succulents to go with it.